Welcome to our brand new library blog. 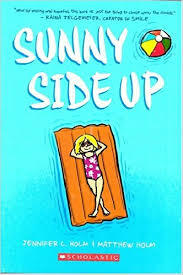 We are very excited to be introducing some new books for students this term. 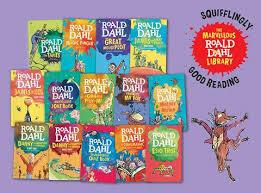 These include the Roald Dahl library, new goosebumps books from R.L Stine as well as a range of graphic novels. Throughout the year we will continue to add new and exciting titles to our collection. 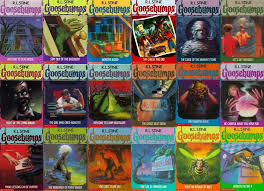 This entry was posted in New books and tagged Goosebumps, Graphic novels, R.L Stine, Roald Dahl Library by sarahknight. Bookmark the permalink.